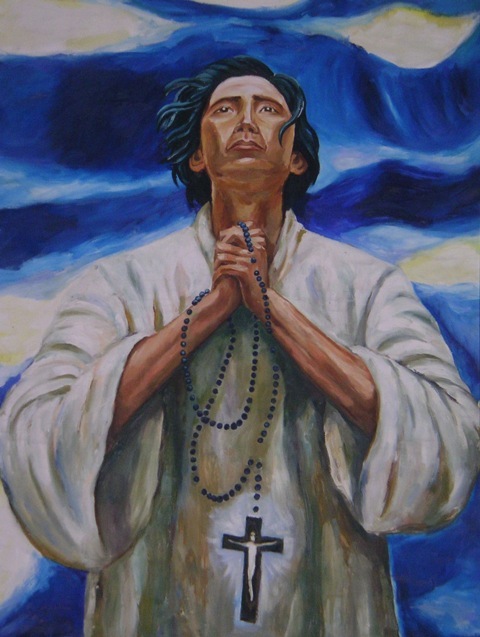 Grant us, we pray, Lord God, the same perseverance shown by your Martyrs Saint Lawrence Ruiz and his companions in serving you and their neighbor, since those persecuted for the sake of righteousness are blessed in your Kingdom. Through our Lord Jesus Christ, your Son, who lives and reigns with you in the unity of the Holy Spirit, one God, for ever and ever. one God, for ever and ever.